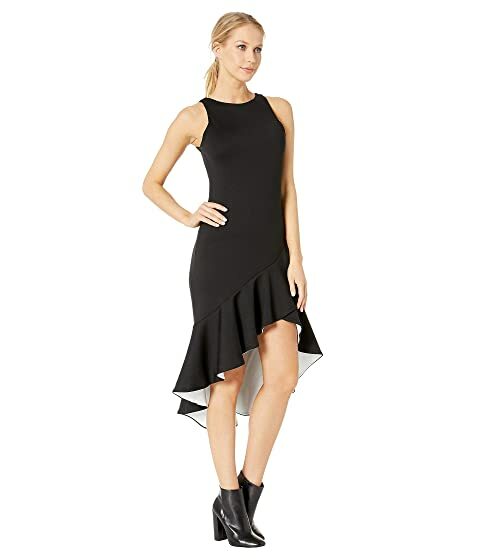 You'll be an unstoppable force on the dance floor in this Susana Monaco™ Contrast Ruffle Sleeveles Dress. 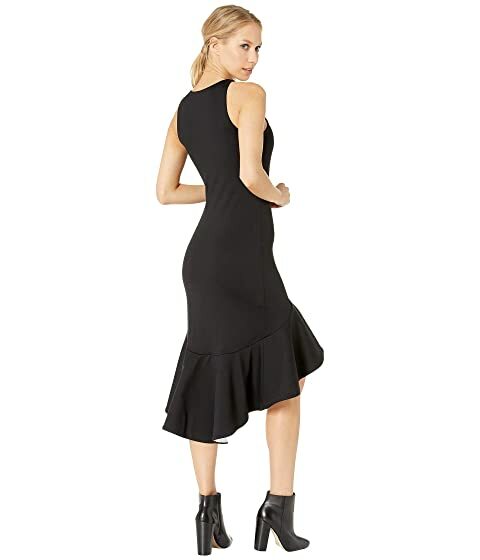 Slim-fit dress with a dramatically flared skirt. Cascading ruffle trim with visible contrasting lining.